As you might know, Acorde was designed to be perfectly suited to all different sizes, from small continuous text to large headlines and big signage. Therefore its large application on this poster is a great example of Acorde’s display qualities. 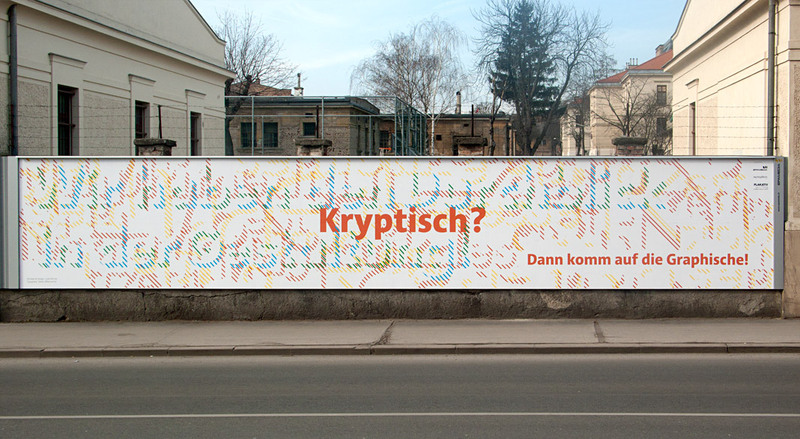 The poster is an advertisement for the renowned graphic design school, die Graphische, in Vienna. 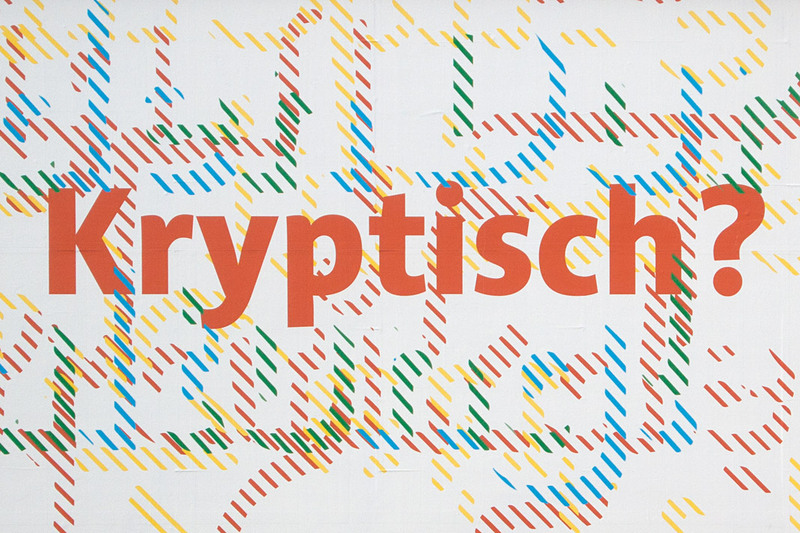 At first sight the poster appears puzzling and you can only read Kryptisch? (Cryptic?) 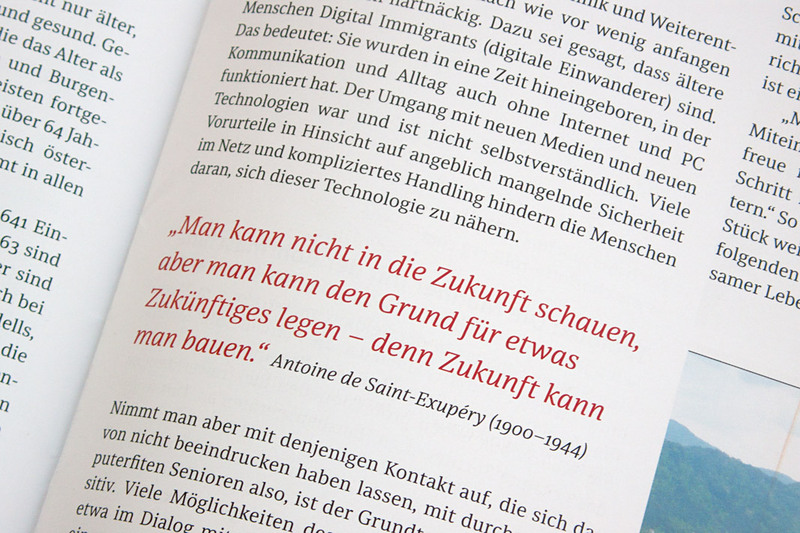 and Dann komm auf die Graphische! (Walk to/join the Graphische!). When you walk a few steps further towards the school (located opposite the poster) and look at the advertisement through a red glass you can suddenly read: Wir haben den Durchblick in der Gestaltung! (We have a clear view on design./We know about design.) 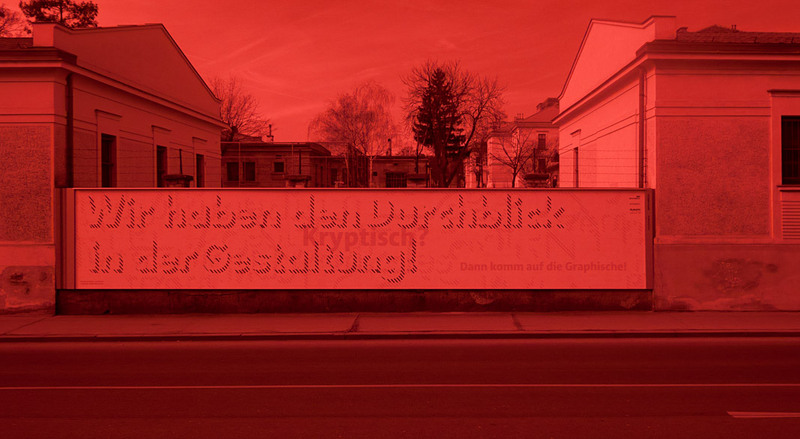 The poster was designed by Lydia Körner. Great idea, Lydia! At first sight the poster appears puzzling. When you look at the advertisement through a red glass you can suddenly read more text. Acorde’s large application on this poster is a great example of its display qualities. 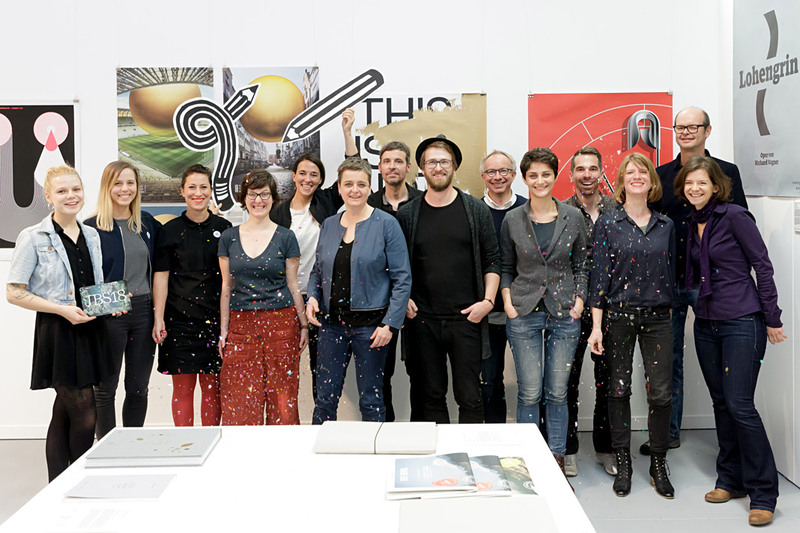 I was invited to speak at this year’s Joseph Binder Symposium which took place two weeks ago in Vienna’s Designforum. 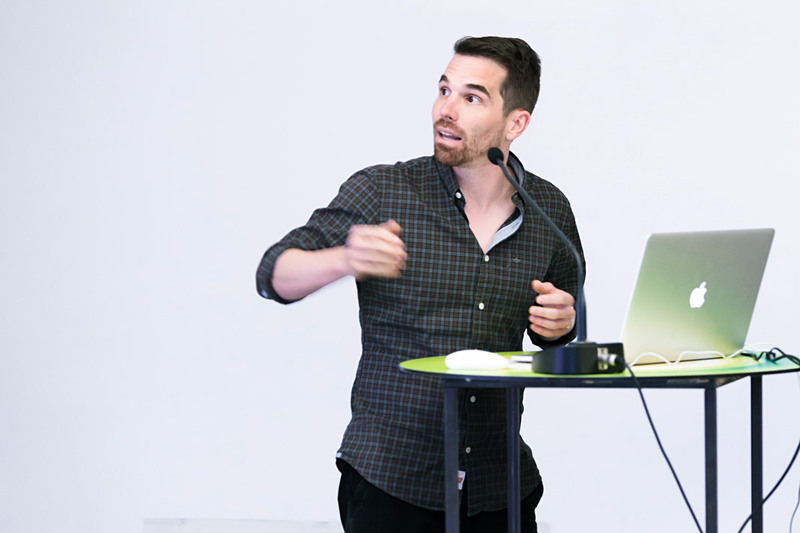 There were twelve talks by designers and illustrators in total. All of these talks focused on the value of the sketch during the development process. The programme was diverse and very interesting and I personally enjoyed the pleasant atmosphere. My lecture was entitled Weiß, Schwarz. Grau! (White, Black. Grey!) 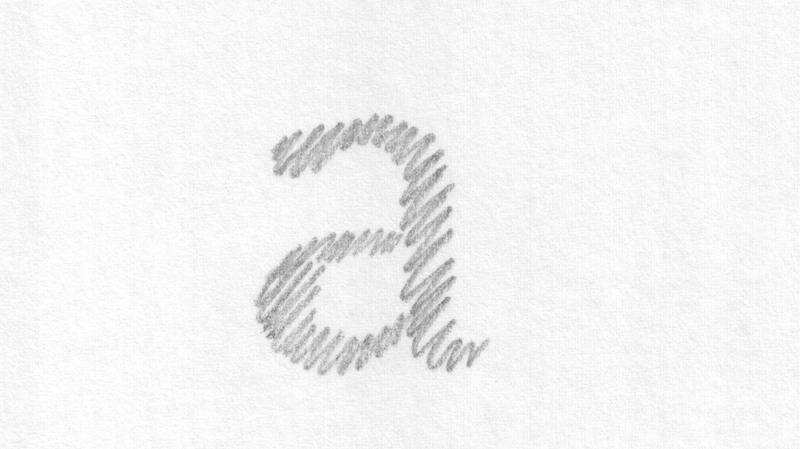 and I emphasized the value sketches do play in the development of a typeface. It was a great experience to participate at the symposium as a speaker and also as a listener. 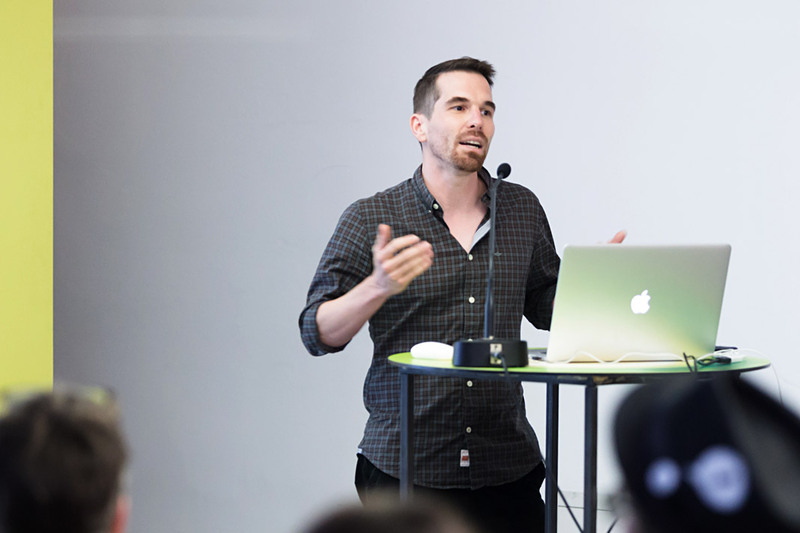 Stefan Willerstorfer emphasized the value of sketching in type design. This slide shows an early sketch of the letter a of the Sindelar family. 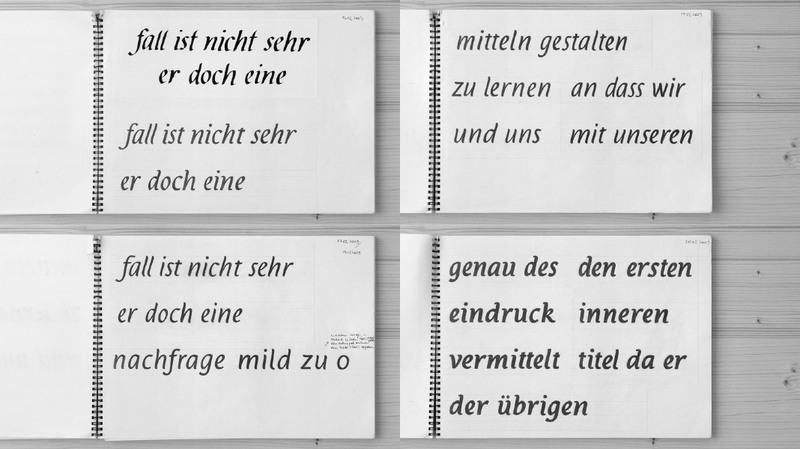 This slide shows various sketches for the Italic styles of the Acorde family. The speakers of this year’s Joseph Binder Symposium in Vienna. 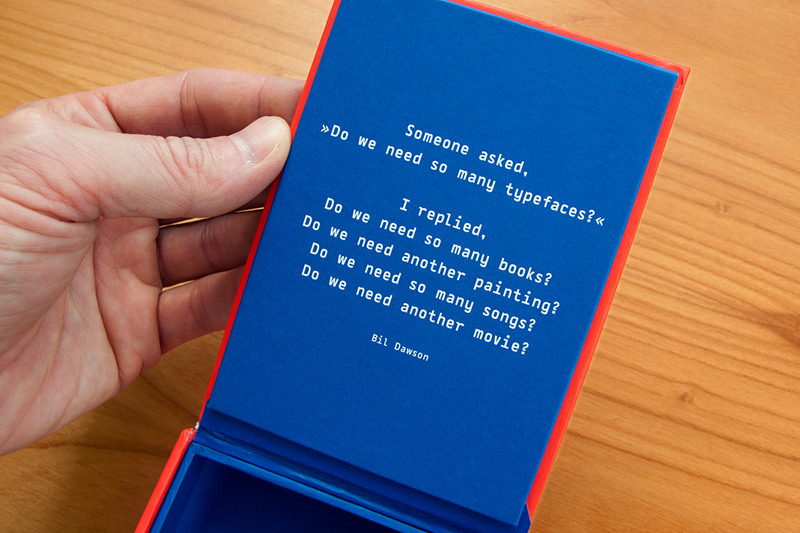 »A fresh font a day keeps the boredom away« is the motto of Typodarium, the popular series of annual tear-off calendars. In its eleventh edition, Typodarium 2019 highlights chromatic typefaces that bring colour and versatility into the design process. Typodarium 2019 features 365 typefaces (one per day) designed by 229 designers from all around the world. 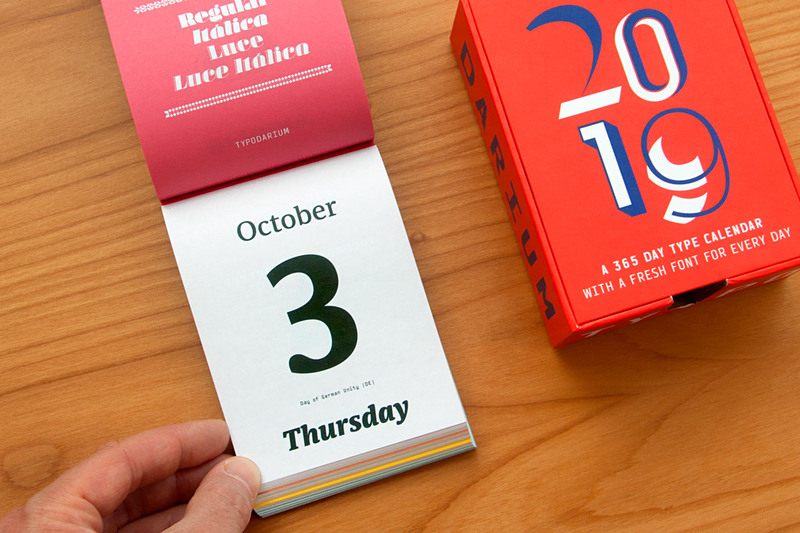 The calendar was designed by Florian Hauer, edited by Raban Ruddigkeit and Lars Harmsen, and published by Verlag Hermann Schmidt. 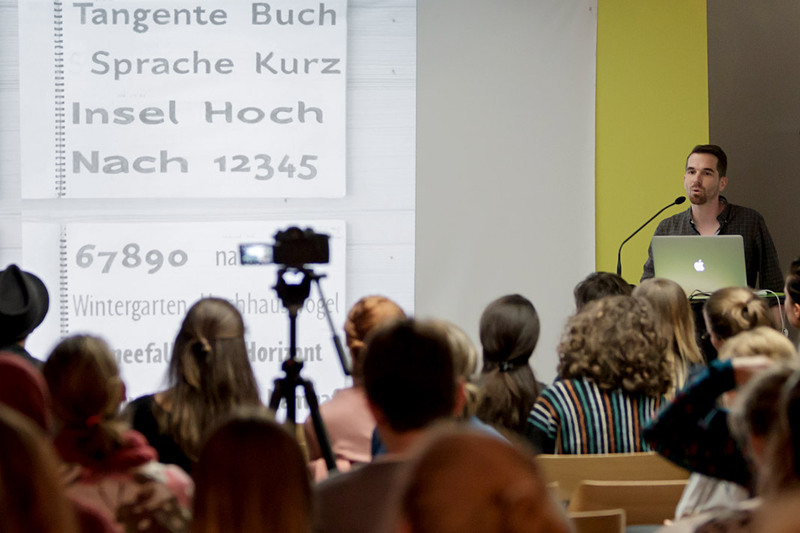 Sindelar is one of the selected typefaces and has been assigned an honourable task: It gives next year’s Day of German Unity, October 3, a dignified typographic appearance. Bil Dawson’s convincing answer to a frequently asked question. 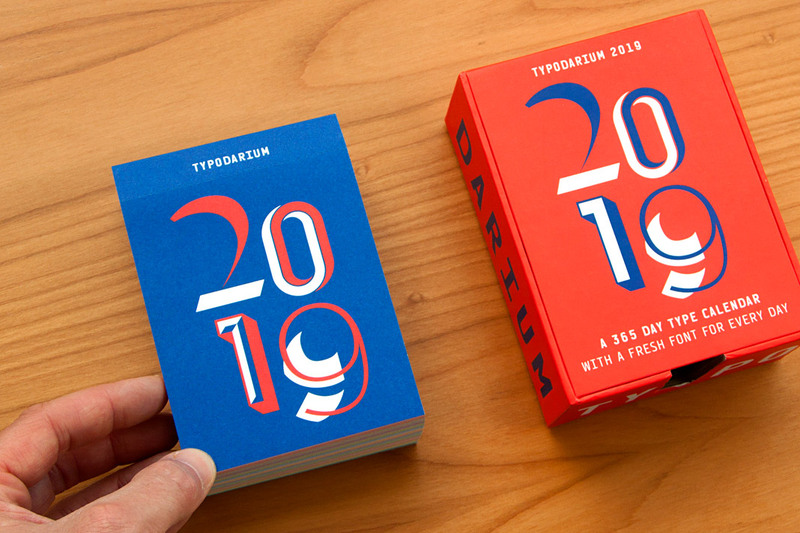 Typodarium 2019 comes with a colourful box for collecting the torn off calendar sheets. The Day of German Unity, October 3, is set in three different styles of Sindelar. 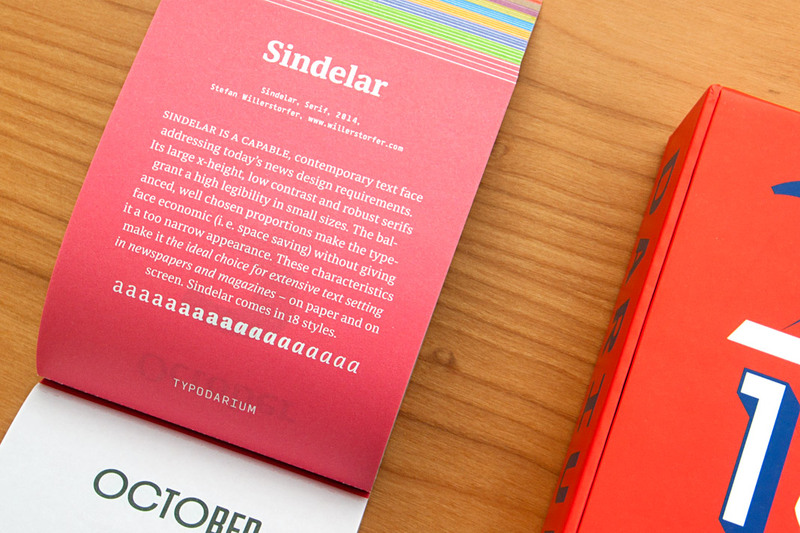 The back side of October 3 contains a short description of Sindelar. 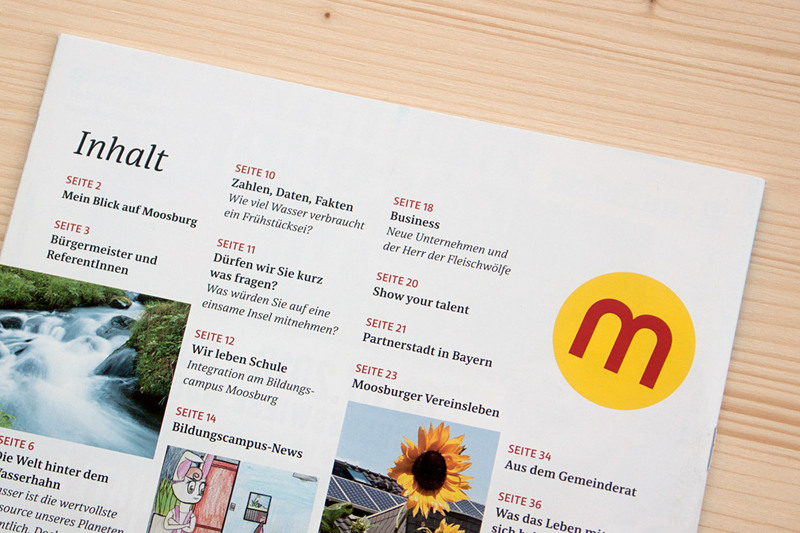 Muntermacher, that’s what the quarterly journal of the market town of Moosburg in Carinthia (Austria) is called. A Muntermacher is a person or substance that wakes you up. And yes, it does. Great to see a journal from a small market town offering information to its inhabitants in such visual quality. 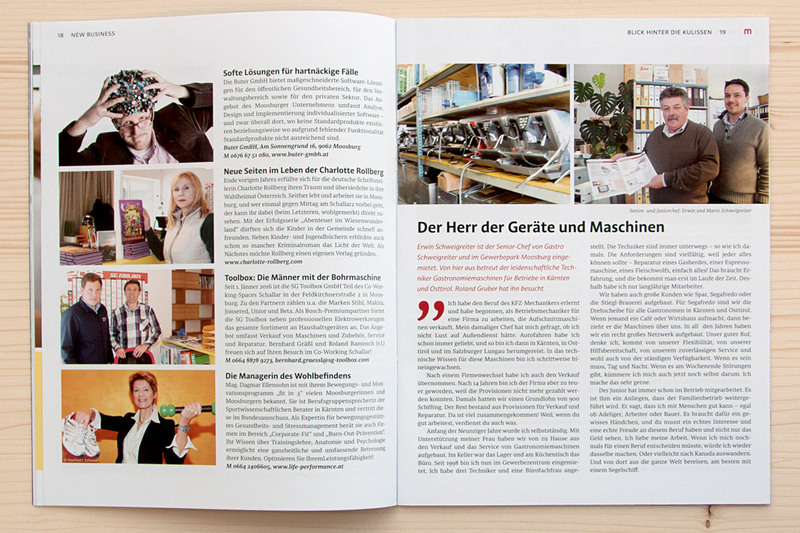 The magazine was conceived by Austrian architect and journalist Wojciech Czaja and by Austrian graphic designer Helga Innerhofer. 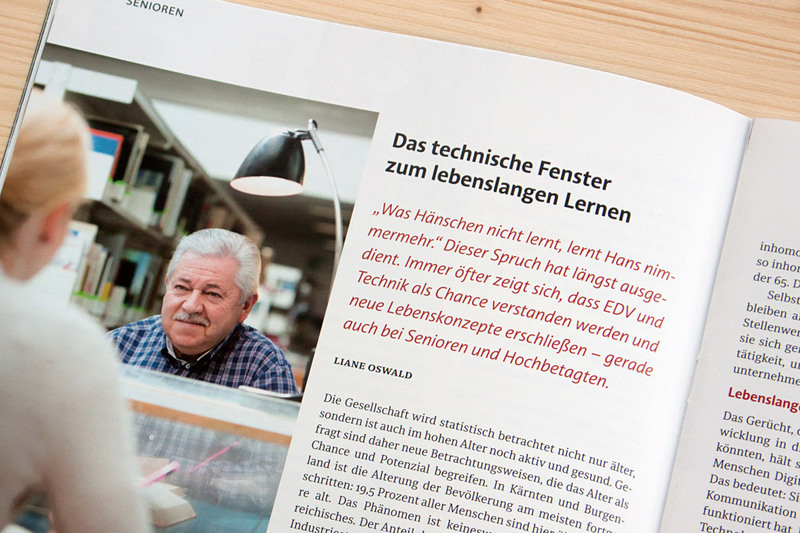 As a foundry we are especially proud of this feature: The journal is entirely set in our type families Acorde and Sindelar which complement each other perfectly well. Two covers of the quarterly journal Muntermacher. 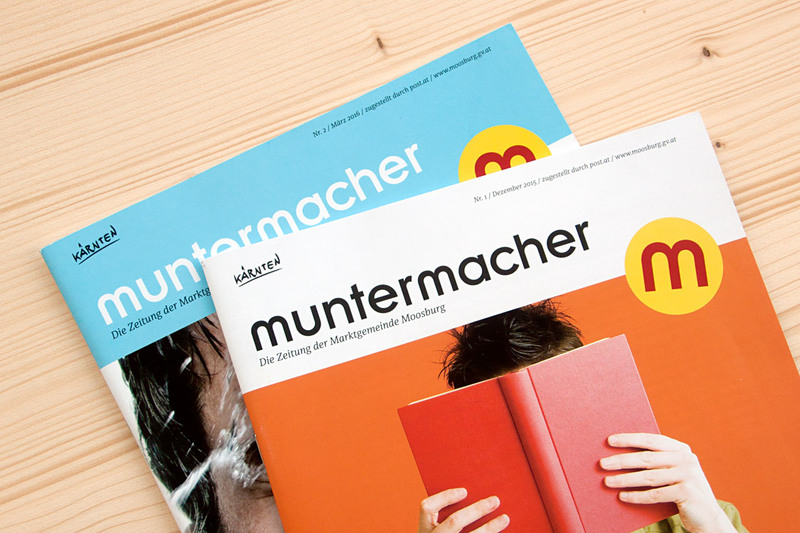 Various impressions of Muntermacher which perfectly show Acorde’s and Sindelar’s excellence.